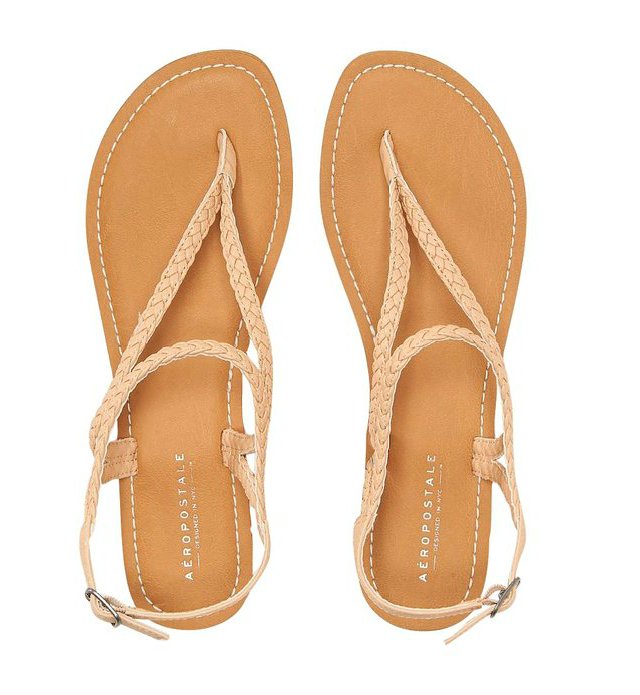 It's time to start shopping for the Summer. 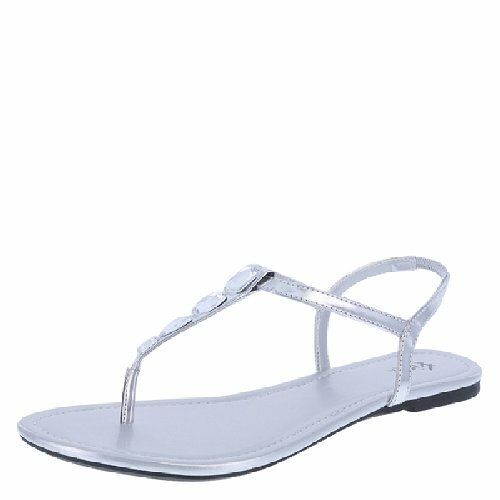 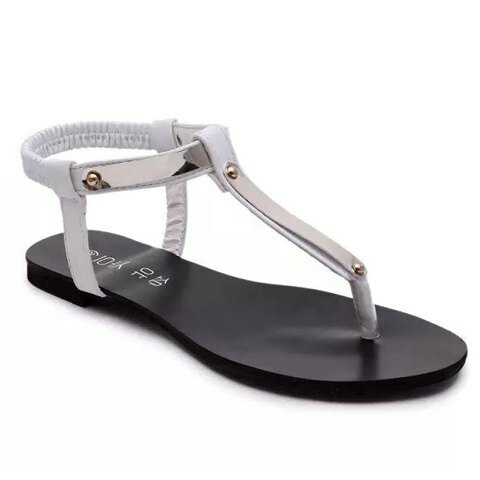 We love sandals but sometimes they are so expensive. 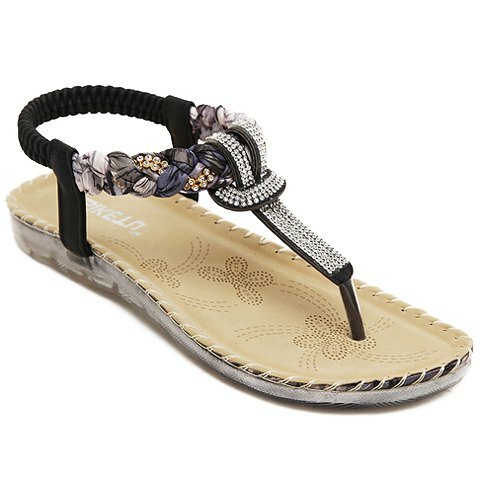 We picked for you 20 pairs of amazing sandals yet affordable. 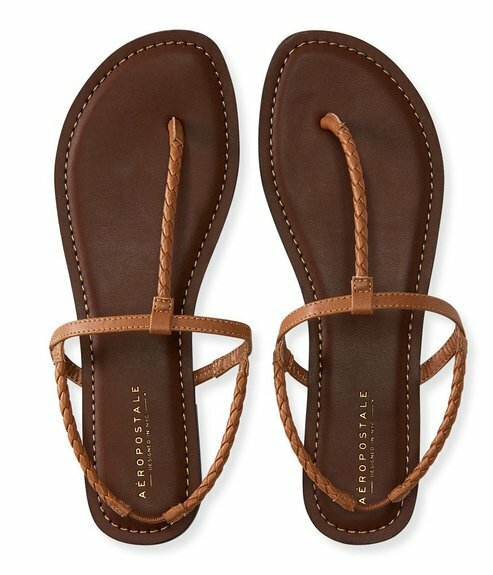 All of the sandals are under $20.